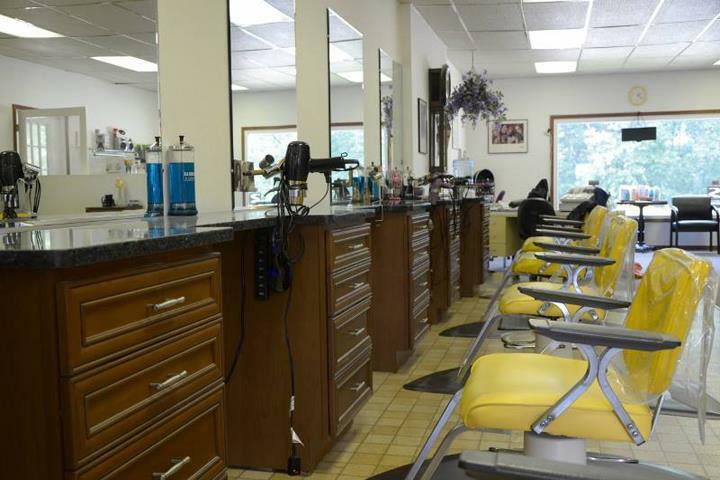 Serving Berrien County for Over 50 Years! 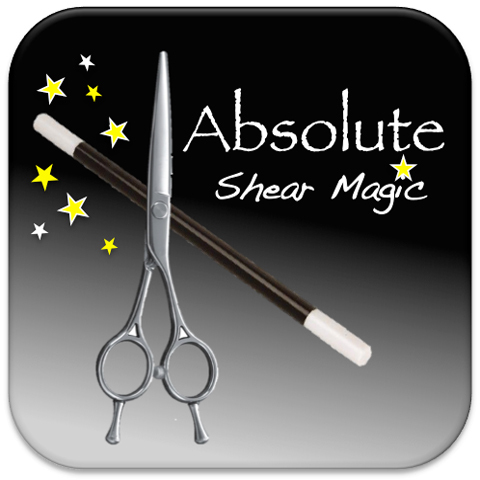 Absolute Shear Magic Styling Salon, in St. Joseph, MI, is the area's leading hair salon serving Berrien county and surrounding areas. 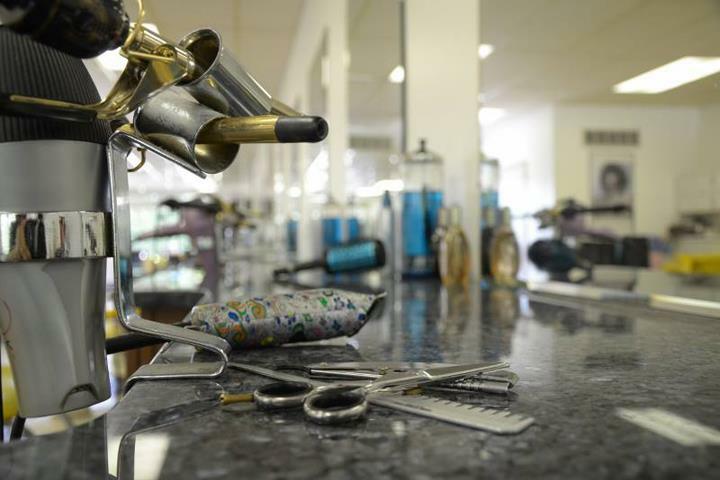 We are a hair salon specializing in facial waxing, shellac manicures, haircuts, color, highlights, perms, conditioning treatments and much more. 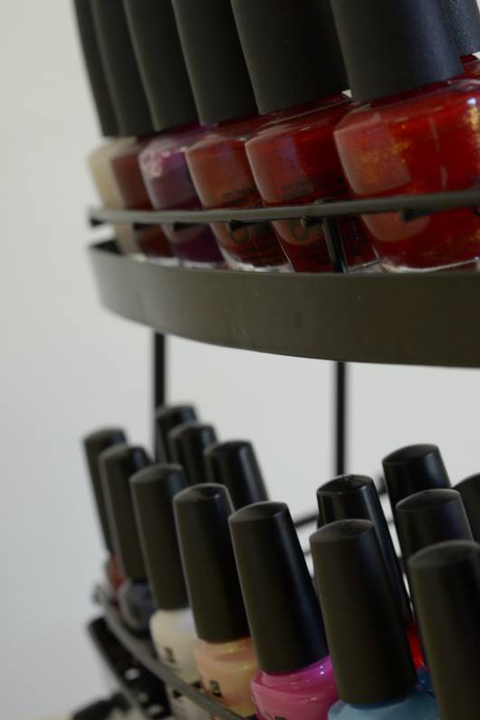 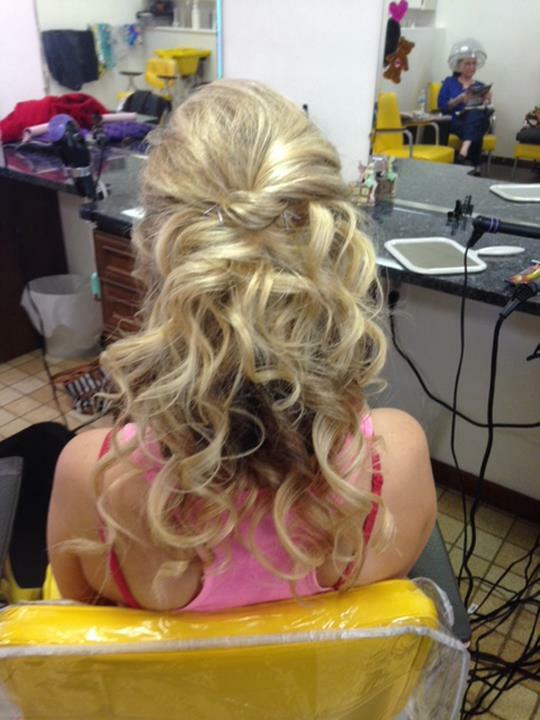 For your next salon day, visit Absolute Shear Magic Styling Salon in St. Joseph. 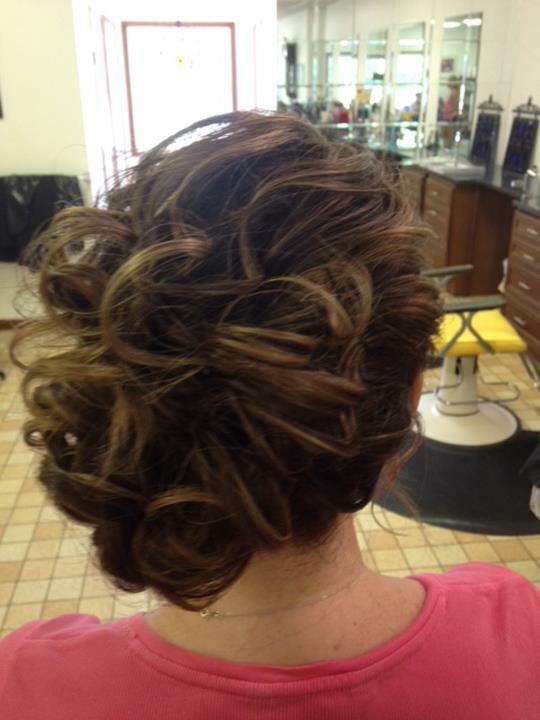 Absolute Shear Magic Styling Salon is proud to serve our local area which includes Berrien County, St. Joseph, Stevensville, Benton Harbor, and Eau Claire. 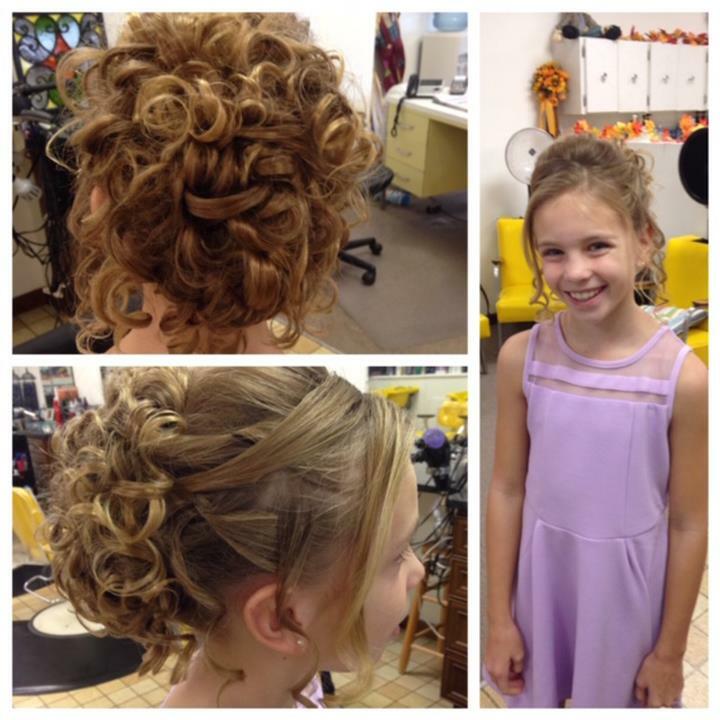 We specialize in Family Hair Care.